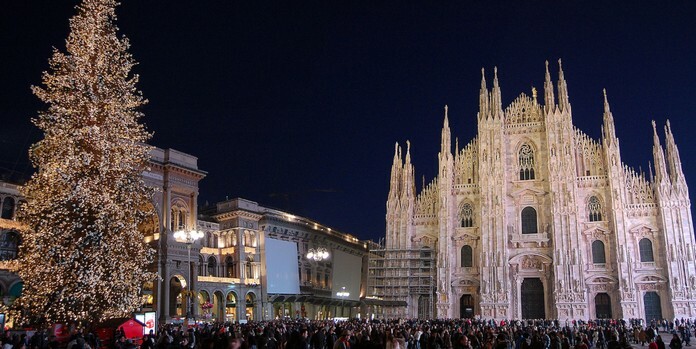 Christmas officially starts in Milan. December 7th is Saint Ambrose’s Day, patron saint of Milan and the official start of the Christmas season in the city. 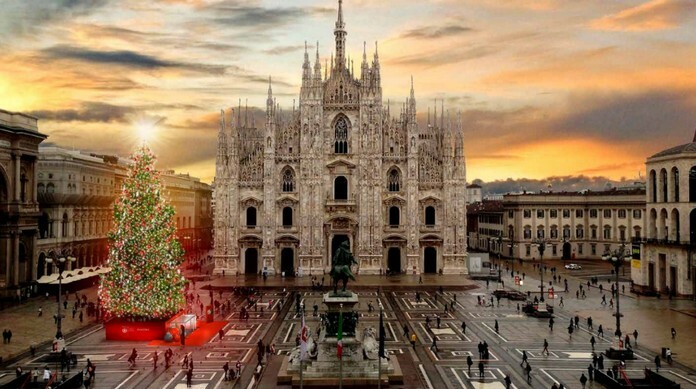 The large Christmas tree at Piazza del Duomo will be lit up with a big celebration. Christmas carols, dancers and performers will take part in the lighting up ceremony. The tree will remain lit up every day until 6th January 2018 from 12:00 to midnight, and the whole day on Christmas Eve and New Year’s Eve.